This house in the mountains, once home to an old inn which served food to the carters from the plains, now hosts our hotel and restaurant, looking out onto the green mountains of the Po Valley, under the watchful gaze of the Stone King, Monviso. Our hotel is the ideal base for those who enjoy ski-tourism, walking and cycling. A tradition for running restaurants and welcoming tourists that spans four generations, in Paesana since 1938. Local, seasonal ingredients and the utmost attention to quality, to pamper you and make you feel at home. Set in a strategic position in relation to the main ski-tourism itineraries in the Po Valley, Hotel La Colletta is the perfect place for mountain lovers to stay. Guides and maps to help plan your tour are available from Reception. Hotel La Colletta is proud to be part of the Cuneo Bike Experience project, which offers special services for cyclists, including rental of bikes and e-bikes with assisted pedalling for use on and off-road, a free recharging point, transfer and maintenance services, characteristic menus created especially for sportsmen and women, and much more. 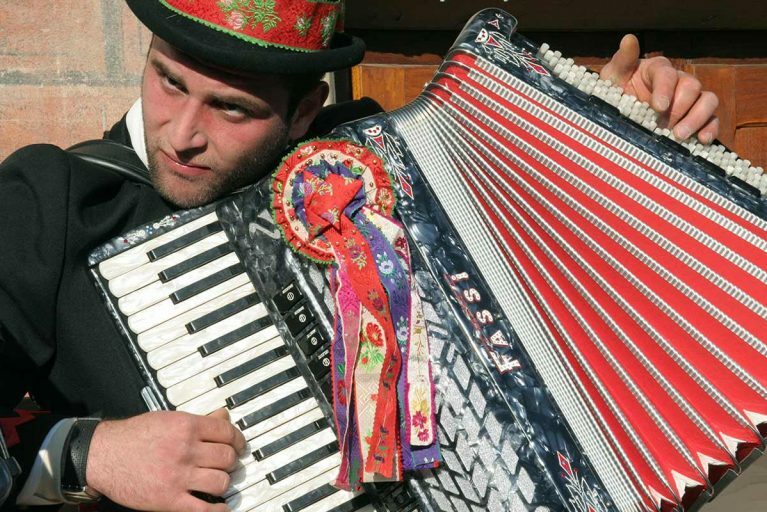 Every season brings interests and activities to the valley: winter sports (skiing, ski-tourism, walking with snow shoes), walking, mountain biking and horse riding, nature trails through the Po Cunese Park, and a series of village fêtes and fairs. Occit’Amo is Occitan entertainment, dancing and music. But it’s also culture, the outdoors, books and good food. All this in a splendid setting, capable of moving among the valleys and plains, against the backdrop of Monviso. 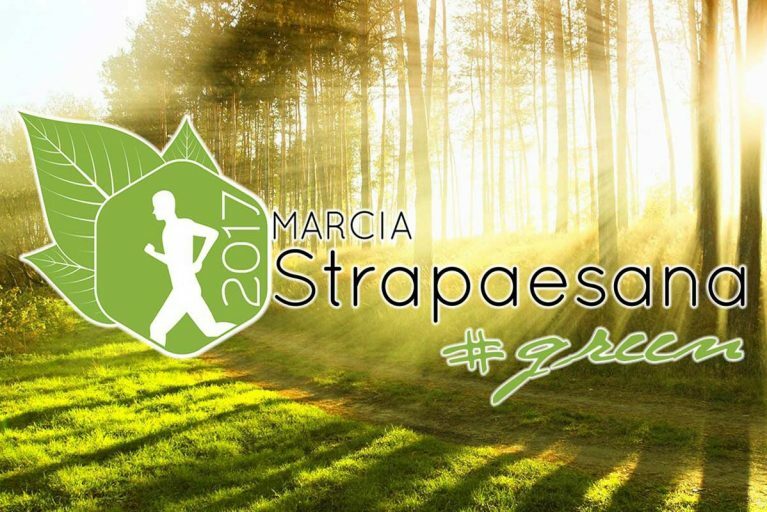 The annual appointment with the Strapaesana, the traditional Po Valley run, is back again this year, for the 41st edition. The run covers a distance of 5 km, winding through the village streets, and is accompanied by a rich calendar of events. 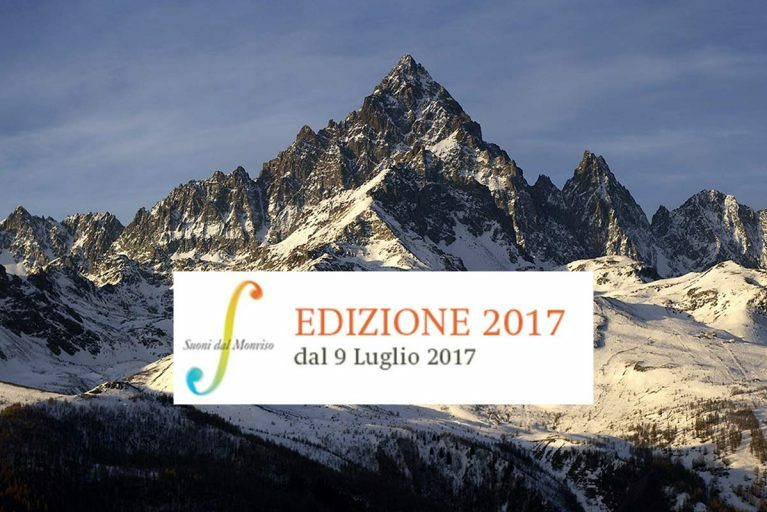 Suoni dal Monviso, the musical event organised by I Polifonici del Marchesato under the patronage of Regione Piemonte, is back again. This successful partnership between music and the mountain has been repeated annually for thirteen years and represents the fulcrum of the summer’s cultural events at the foot of the Stone King, with top level musical proposals open to the general public.